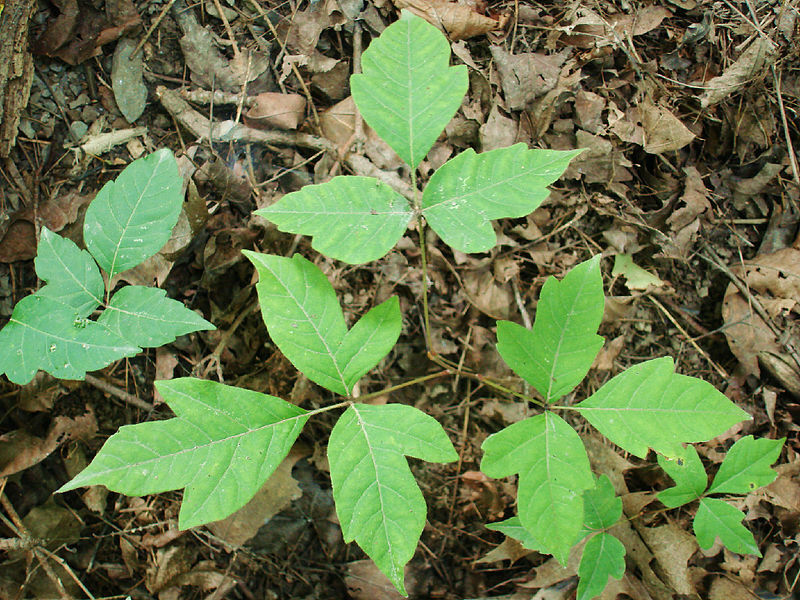 If you and your kids are going to be spending any time out in the woods, it is essential that you know how to recognize poison ivy. A bout with poison ivy can turn a fun camping trip into a miserable experience. The video below is a great way to help your kids recognize poison ivy when they see it. Remember that each plant will be a little different. Not all poison ivy leaves have “mitten thumbs,” red stems, hairy vines, or any of the other distinguishing characteristics. I once heard a scout leader telling a group of kids that a plant (that was actually poison ivy) was save because it did not have any red on it. If you see ANY of these characteristics, LEAVE IT BE. If you do come in contact with poison ivy, the best thing to do is find your way to the bath house as soon as possible and SCRUB with soap and water. I have found that Fast Orange brand hand cleaner does a great job of removing the irritating oil that comes off of this mean little plant. Leave of three, beware of thee. Longer middle stem, stay away from them. Side leafs like mittens, itch like the dickens. Red leaves in spring, it’s a dangerous thing. Berries white, danger in sight.